I began my relationship with the voice from a very early age, singing in choirs and attending singing lessons on a weekly basis in Stockholm, Sweden. Singing was easy and a source of enormous pleasure. I spoke English and Spanish at home, Swedish in school and in my daily life, and my voice learned to move and adapt to different melodies. I discovered a world of bodily tensions when I began to learn piano in my early twenties. I couldn’t believe there was so much pain and difficulty in my neck and shoulders. Those messages from my body led me to embark on what has become a permanent engagement with and inquiry of my body, and inevitably, that of others. I trained in Gestalt therapy, with a strong emphasis on bodywork through Lowen’s Bioenergetics, and explored movement and dance with Graciela Figueroa and her teaching of Expressive Movement (Río Abierto System). I became interested in different forms of conscious movement, and trained as a Pilates teacher. After a number of years of working exclusively as a performing artist, I began to teach singing at Estudio Corazza (Madrid) and undertook rigorous training with Kristin Linklater at the Central School of Speech and Drama (London), where I obtained my certification as a Designated Linklater Teacher in 2011. I discovered somatics – a field within bodywork and movement studies which emphasizes internal physical perception and experience -with Kristin through her approach to mind-body-voice as a non-fragmented whole, and joined Linda Hartley’s IBMT training programme in 2012, a programme in Somatic Movement and Psychology, Experiential Anatomy (based on Body-Mind Centering) and Authentic Movement. After completing the 500 training hours of this 3-year programme, I am currently working on a written case study in order to obtain my final certification as a Somatic Movement Therapist. 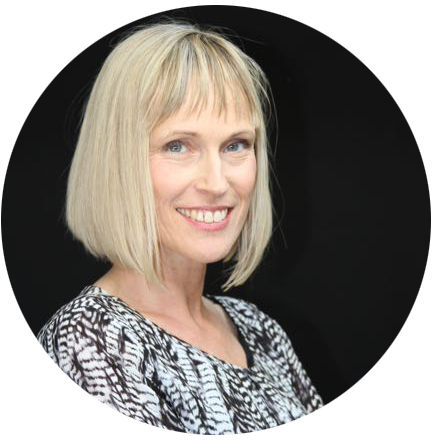 I work as a freelance BodyVoice facilitator, teaching and leading workshops in Spain, the UK, Mexico and Sweden. I teach regular BodyVoice courses for drama students at Centro del Actor (Madrid) and am part of the post-graduate faculty of Art Therapy School El Caminante (Málaga). I have recently taught BodyVoice to English language schoolteachers in Madrid(CTIF Norte), and also collaborated with Teateralliansen’s professional development programme in Stockholm, Sweden. I regularly coach performers and creative artists, theatre companies and offer one-to-one sessions with private clients seeking to find a greater body-voice-mind integration and awareness of self. I teach and facilitate in English, Spanish and Swedish.